Is your hotel website your leading seller? 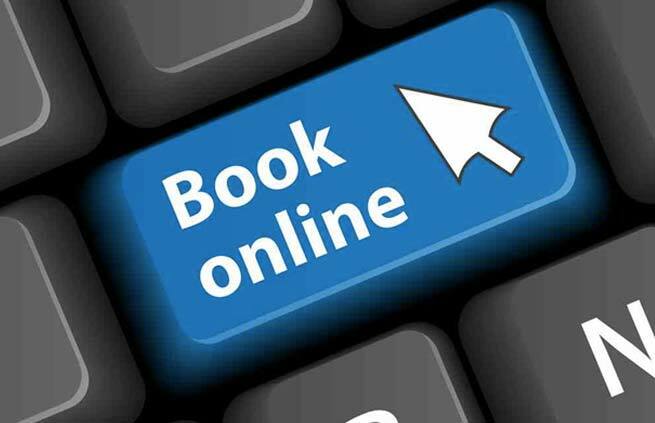 Your hotel can promote rooms or services through the website, plus it undoubtedly provides a faster and more direct relationship with potential customers. Why does your website must be updated? Forgetting website maintenance and updating of content is a common mistake. Without this work, your site will soon be obsolete and will lose its value. While a site can be static and unchanged in its structure or content, updating information makes it more attractive for someone to frequent regularly. 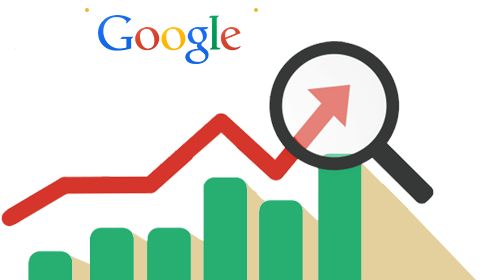 Our maintenance service is intended to generate steady increase in visits, therefore, we look at the track statistics of visitors of your website (traffic sources, landing pages, track sharing buttons, goal conversion, etc.) to update the content knowing the issues that matter most to your visitors. At Coral we perform an analysis and detailed study to propose a plan of continuous improvement and scaling of your website and improve its ranking in the result lists of internet web searchers. Why is direct selling a better business for your hotel? Next story ¿Por qué la venta directa es mejor negocio para su hotel? Previous story ¿Es el sitio web de su hotel su mejor vendedor?